It has been seven months since the Harvey Weinstein scandal broke in the New York Times and the New Yorker, and the United States continues to reckon with the reality of how frequently women and girls, as well as some men, face sexual harassment and violence at work. The #MeToo and #TimesUp movements have consumed our attention and ended the careers of many prominent men across industries. Credit: Solidarity Center (2015), Gazipur, Bangladesh. Flickr. May 1st was International Workers’ Day, a day when we often think about business success stories. But it’s also a time we think about the daily challenges faced in the workplace. The fact that 33.6 million women in the United States have been sexually harassed in work-related incidents – with low-wage workers being the most susceptible – is particularly sobering. The World Health Organization estimates that at least 36 percent of women globally have experienced physical or sexual intimate partner violence or non-partner sexual violence in their lifetime. Women in global supply chains are particularly at risk. 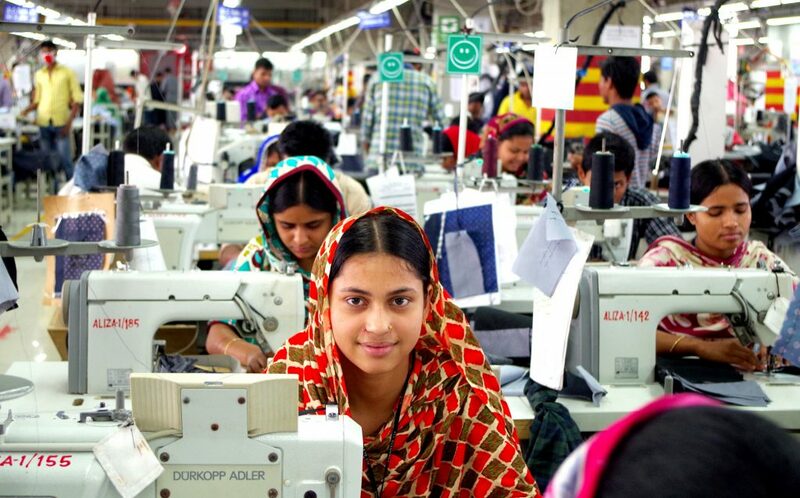 Fair Wear Foundation, for example, found that 60 percent of Bangladesh garment factory workers have experienced harassment at work. Gender equity is quickly becoming a business imperative, with implications not only within the workplace – with an emphasis on productivity and retention – but, more broadly, with regards to brand reputation and risk reduction. MBA curricula are rapidly adapting too, with schools like the Stanford Graduate School of Business adding coursework on diversity and inclusion and creating workplace cultures that enable real-time sexual harassment reporting. As multinational firms grapple with how to call #TimesUp across their value chains, they should address abuses suffered by the workers who make their products. In the global supply chain, sexual harassment has become normalized. Men dominate management positions, and harassment has historically been swept under the rug on the way to meeting production targets. Also, women in low wage jobs have less bargaining power to push back, and many women face retaliation as a result of speaking up. Ultimately, persistent harassment is deeply embedded in some workplace cultures, as was the case in Ford factories, which the New York Times called out late last year. The known health impacts for survivors of sexual harassment – depression, post-traumatic stress disorder, sleep disorders and even heart disease – and the subsequent impacts on turnover and absenteeism are rarely measured in a way that makes the true cost of harassment visible. More research is needed to make clear just how costly workplace sexual harassment is to individuals, organizations and societies. Meanwhile, the clock is ticking for multinational firms to take action. Credit: Marissa Orton, 2008. Flickr. Based on ICRW’s research, Business for Social Responsibility (BSR) highlights the importance of doing more to end violence in the global apparel industry as one of three priority action areas – alongside addressing informality and joining global efforts to recognize the need for established childcare support. Addressing sexual harassment in the supply chain requires corporations to recognize that traditional auditing and compliance-based systems alone are insufficient. The International Labor Organization (ILO), fortunately, is developing an international standard on violence in the workplace that will help pave the way for better protection of workers. 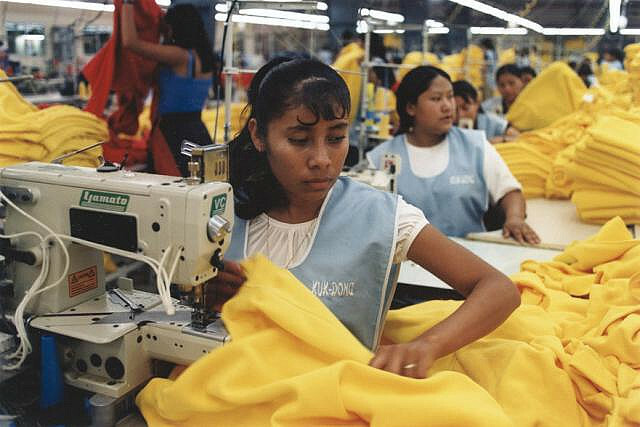 A number of companies, like Levi Strauss & Co., are not only integrating compliance standards in their business models to address harassment but aim to improve overall working conditions in the global garment value chain and to ensure the well-being of the predominantly female workforce in their supply factories. Other initiatives — such as Gap Inc’s P.A.C.E. program, ILO’s Better Work and BSR’s HERproject — are now including violence against women and sexual harassment prevention programs into their business practices. Beyond these actions, it’s critical to understand and acknowledge the harmful power dynamics that are the root cause of sexual harassment. Addressing power differentials between men and women that are endemic to supply chains is critical, and one way to do so is to promote more women into managerial roles. Doing so requires concerted efforts both to build women’s skills so that they may qualify as candidates for these positions and to support worker representation and bargaining units so they may better harness their collective power to negotiate better workplace conditions. It’s also essential to create an enabling, equitable environment that addresses stereotypes and unconscious bias and is sensitive to responsibilities outside of work. But to create meaningful, systemic change in behaviors and policies in the global supply chain, businesses must be held – and hold themselves – accountable. The women who work for them deserve nothing less. Genevieve Smith, Project Manager at ICRW Advisors, is a specialist in women’s economic empowerment and leads ICRW’s work to further investigate effective actions to create cultures of positive masculinity in the workplace – which is ongoing with the Center for Equity, Gender & Leadership at Haas School of Business, UC Berkeley. Prior to working for ICRW, Genevieve was a consultant to the U.N. High-level Panel on Women’s Economic Empowerment, where she was a member of the research team that wrote the report “Leave No One Behind: A call to action for gender equality and women’s economic empowerment.” Working with the Haas School of Business at UC Berkeley, she worked with corporate clients, conducted research on private sector efforts to advance women’s empowerment and developed a strategy guide for companies to identify and implement women’s economic empowerment initiatives within their value chains. To learn more about Genevieve, read her full bio here. 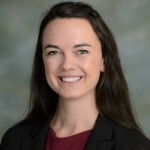 Annie S. O’Connor, Senior Consultant at ICRW Advisors, is a specialist in gender and business strategy, with a focus on women’s inclusion in the manufacturing and technology sectors. 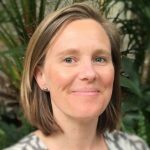 Prior to working for ICRW, Annie co-wrote the report “Improving Business Performance through Gender Equality: Strategies for the Apparel Supply Chain” for Levi Strauss & Co. She also served as the Director of Professional Services for Vital Wave, Inc. for nearly five years where she helped inform, shape and implement strategies for global corporations and organizations to advance business and social objectives. While at Vital Wave, she led the team that wrote the report “Transforming Women’s Livelihoods through Mobile Broadband” for Qualcomm Wireless Reach and the GSMA Development Programme. In addition to her work with corporations, Annie has supported a number of community organizations and social enterprises to advance women’s empowerment in Afghanistan, Indonesia, Nicaragua, Mexico and Peru. To learn more about Annie, read her full bio here.